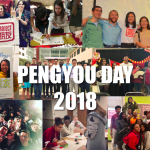 Chapters in the News: Middlebury Chapter’s #PengyouDay is a Pengyou Week! The Middlebury Chapter celebrated #PengyouDay with a week of activities and ended with a fascinating lecture given by Cornell professor, Andrew Mertha. After a strong start last year, the Project Pengyou Middlebury Chapter is being highlighted by their school news organization, the Middlebury Campus, for their efforts this year. 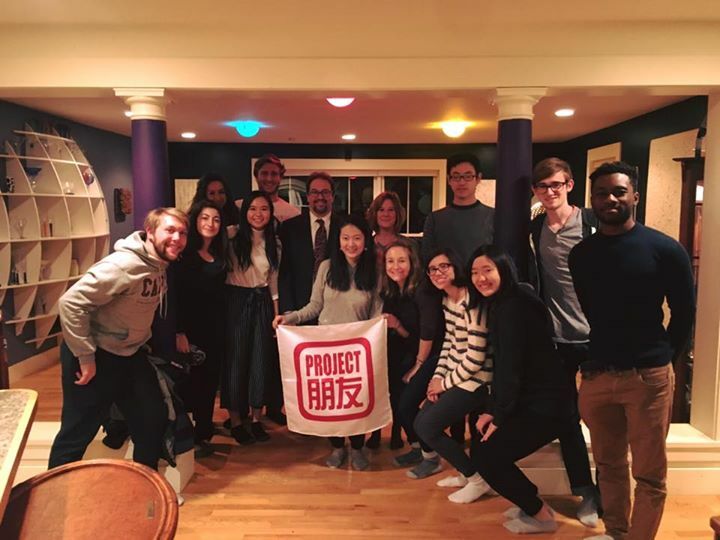 They held a full week of events for International Education Week and #PengyouDay including tabling on campus, group discussions, and finally culminating in a lecture given by Cornell Professor Andrew Mertha. The topic of discussion was about China’s historical support of the Cambodian Khmer Rouge in the 1970s and implications of Chinese global power. Chapter Co-founder and current leader, Ngor Luong noted that “We wanted to expose Middlebury students to topics that are generally left out or considered insignificant in the traditional classroom setting”. Indeed, it is exploring these unknown details that help paint a clearer picture of China and the U.S. in the world and dispel myths and preconceptions. Luong also noted that the Chapter has plans for the future to bring Mao Zedong’s interpreter and Chinese Communist Party insider, Sidney Rittenberg, to speak on campus. We’re so proud of the Middlebury Pengyous for their accomplishments this year. 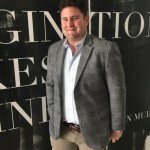 They are certainly doing a great job of highlighting unique perspectives and giving their community a chance to learn more deeply about China and the U.S. while also considering our own roles as bridge-builders. 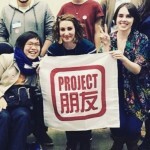 Interested in learning more about other Pengyou Day events that took place this year? See our full recap here!